How do you choose an amazing wedding color scheme that is cohesive and polished … especially if you’re considering a blend of lots & lots of hues? 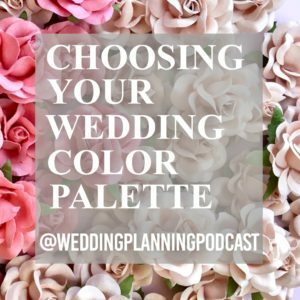 A listener wants to use a pastel rainbow wedding color scheme, and I offer some helpful ways to keep this palette looking aesthetically interesting, while not crossing the line into an overwhelming mess. 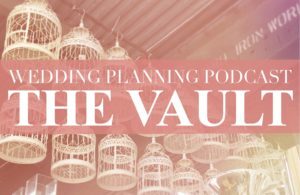 ← LIVE Q&A | Affordable Wedding Decor & More!